1213 Votes - 89% Liked it. 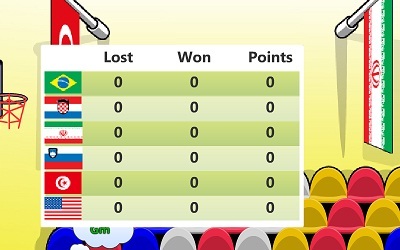 A funny basketball championship game, win all the matches and win the cup. 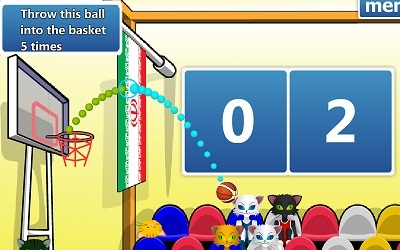 Use the mouse to aim, and left click to shot the ball to the basket.